Evelyne from Cheap Ethinc Eatz hosted this month’s Food ‘n Flix movie (the club in which participants watch a movie as inspiration and then cook up something delicious) which was Bridget Jones's Diary (Collector's Edition) . Can you believe I’ve never seen this one in its entirety? I’ve seen bits and pieces in the past, but this is the first time I’ve seen the whole thing! If you’re not familiar, the movie follows the antics of Bridget Jones, a 30-something British lady who is looking for love. She makes quite a few questionable choices, but eventually everything ends up right in her world. During the movie, we find out that Bridget Jones is a horrible cook. She menu includes blue leek soup (a misadventure with colored string), congealed gravy, and overly sweet pudding. Not very inspiring. What was inspiring was, oddly enough, one of the opening scenes. And a bit later in the scene, her mother is indeed walking around offering guests pickles on toothpicks from an appetizer tray. Why is this so inspiring? Because I am a pickle FREAK! I love pickles so much, it is kind of ridiculous. I’ve been known to eat pickles for lunch…for weeks straight…incidentally, that’s the recipe I’m sharing today. 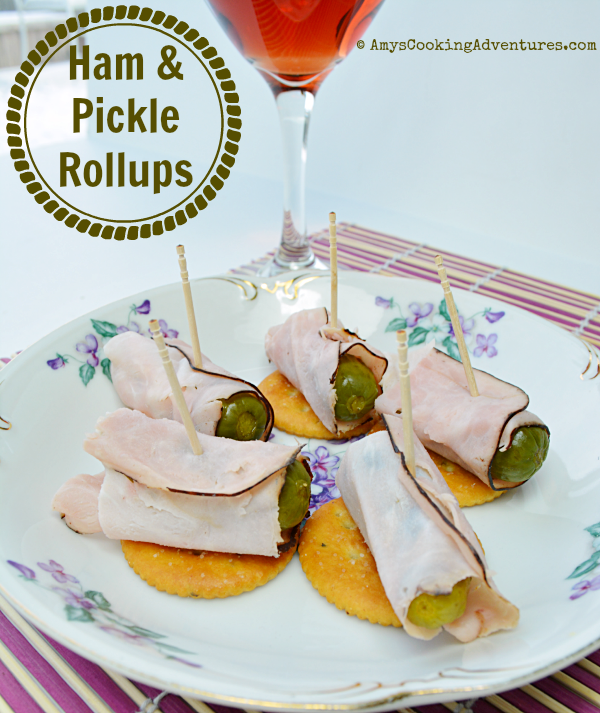 Roll each pickle in a piece of ham and place on a cracker (toothpicks optional). There’s meat in there so you can call it lunch. 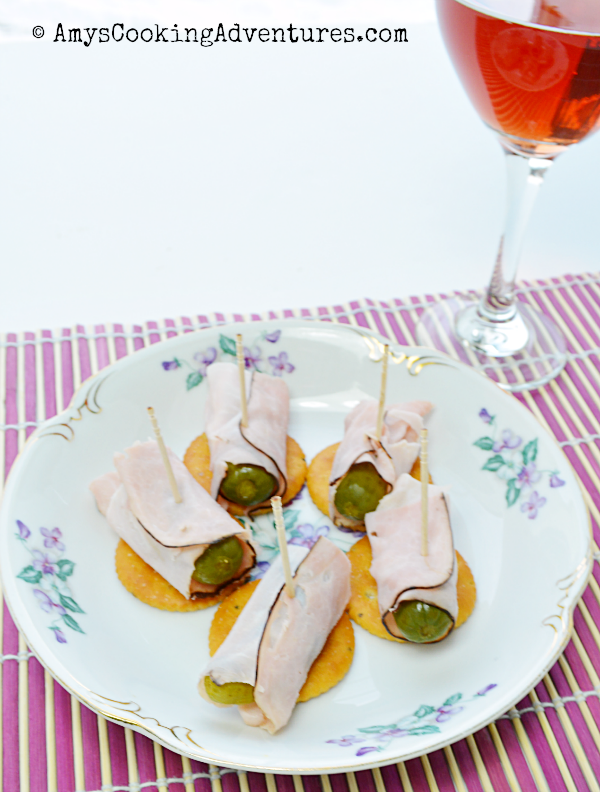 Or appetizers, because we’re a sophisticated bunch. Thanks so much for participating. Wow can't believe you only just saw all of it for the first time. So much fun. And love your revised pickle bites. Bacon Ritz? Must find these. This was on my list of possibilities...now I am back to the drawing board LOL. 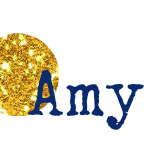 Good choice Amy. And I thought the pickles would be lost for the soup. Love this. I love this! I am sure Mum Jones would agree!